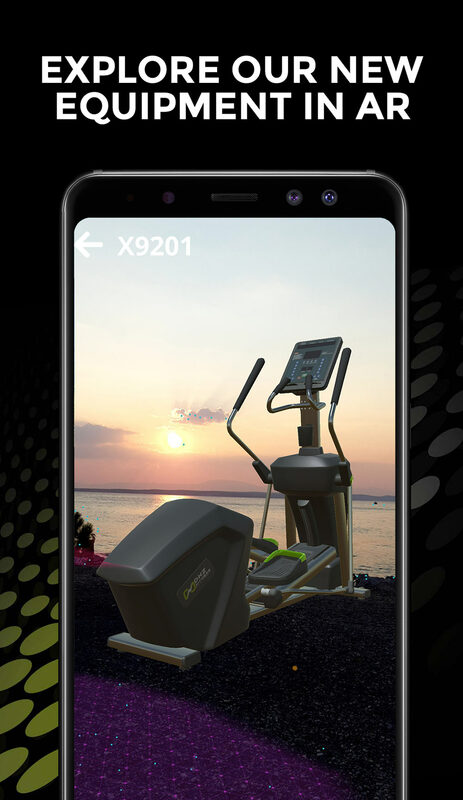 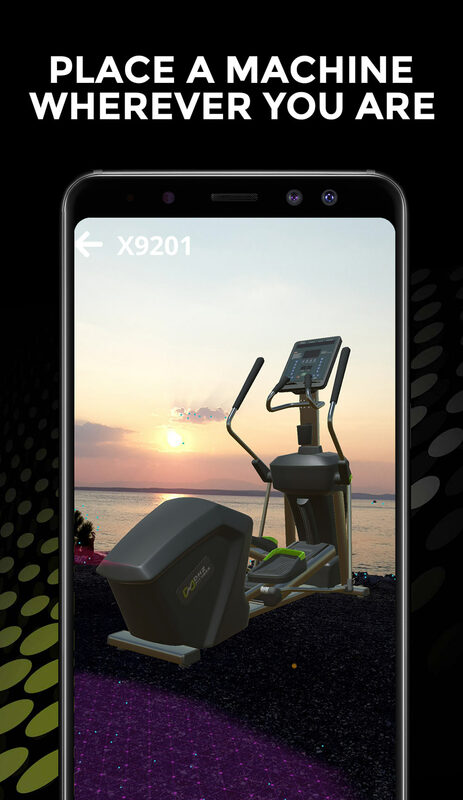 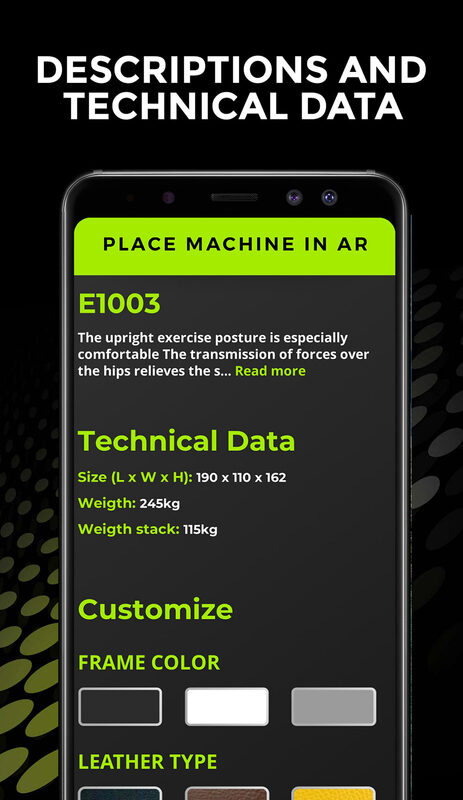 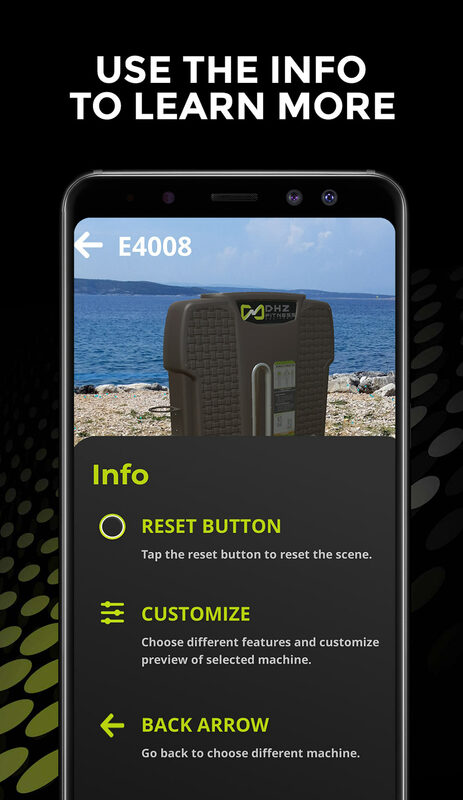 DHZ Fitness launches its first augmented reality app: The DHZ Fitness AR Viewer is now available in the Google Play Store and soon in the Apple Store. 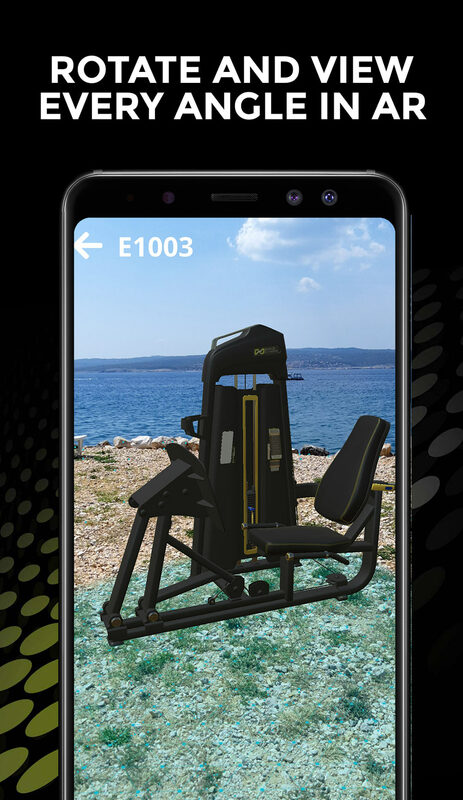 This allows you to present our products in augmented realty very real in your rooms and thus get a good impression. 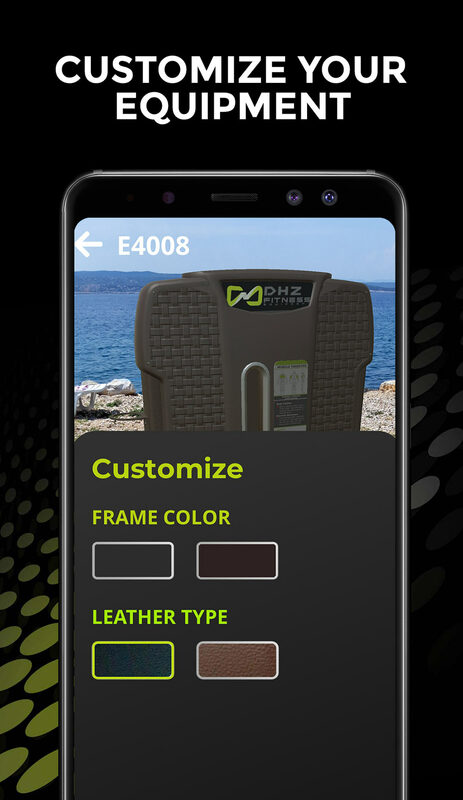 Also colors of frames or upholstery can be selected so you can see how each color works in your rooms. 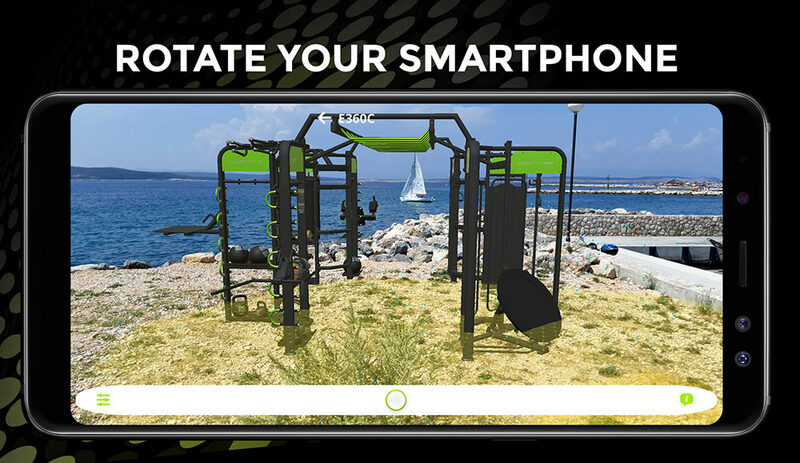 Also, which device makes sense in which size, that´s especially useful for Functional Towers or Crossfit Rigs.